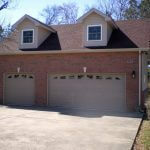 Need room for your weekend hobby but don’t have the space to work? 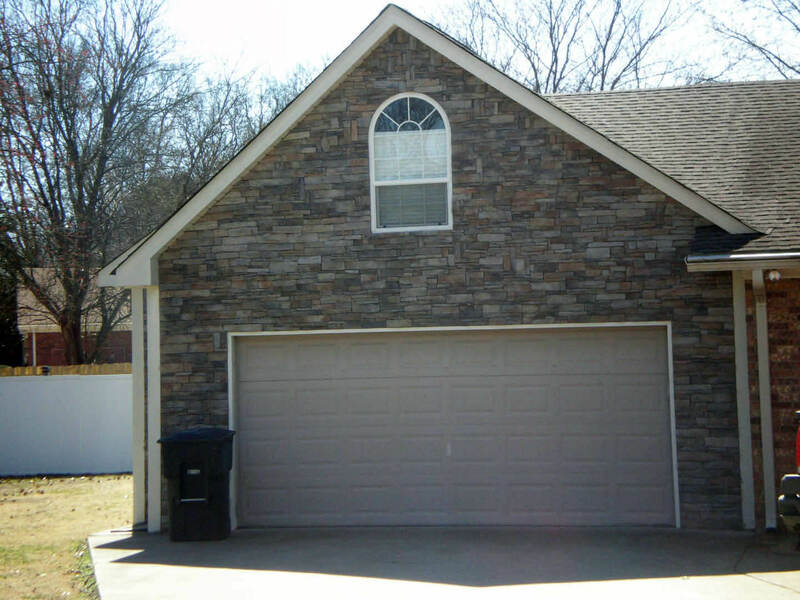 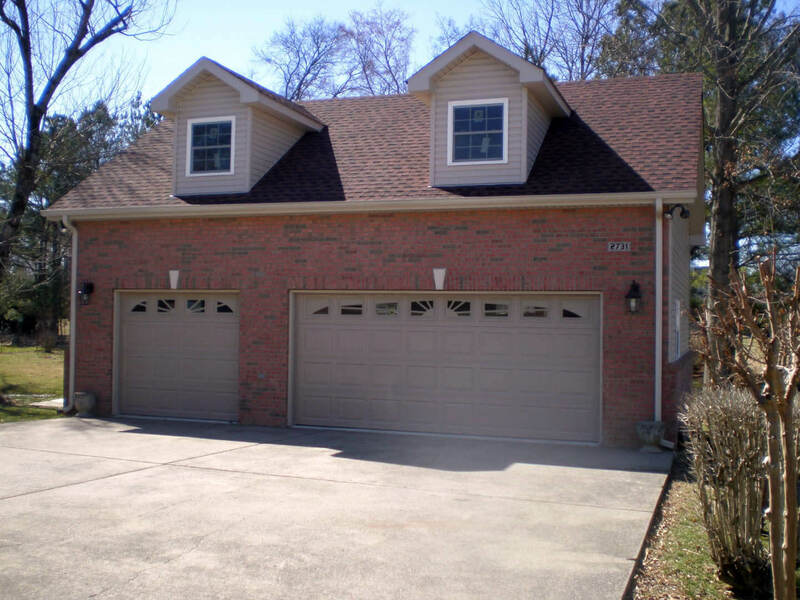 No matter if you restore classic cars or need a woodworking workshop, Morris Brothers Construction LLC can build you a custom garage designed to suit your needs. 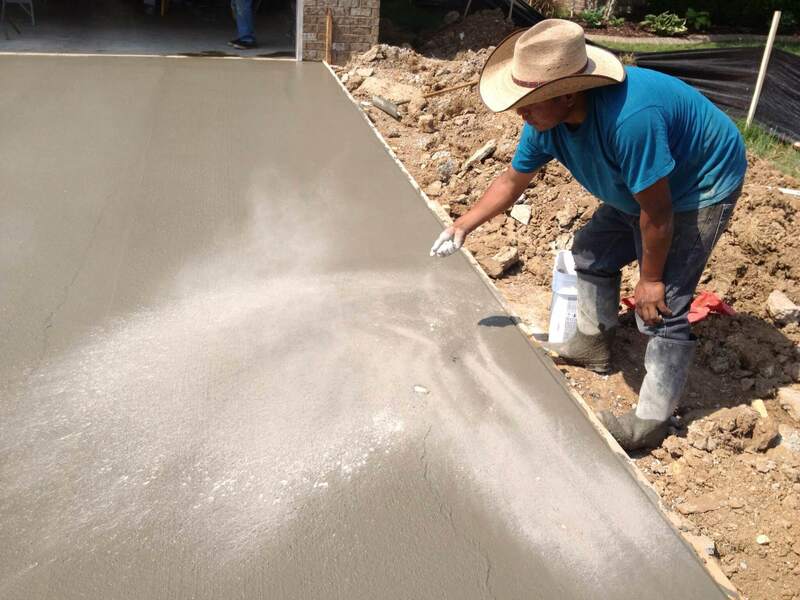 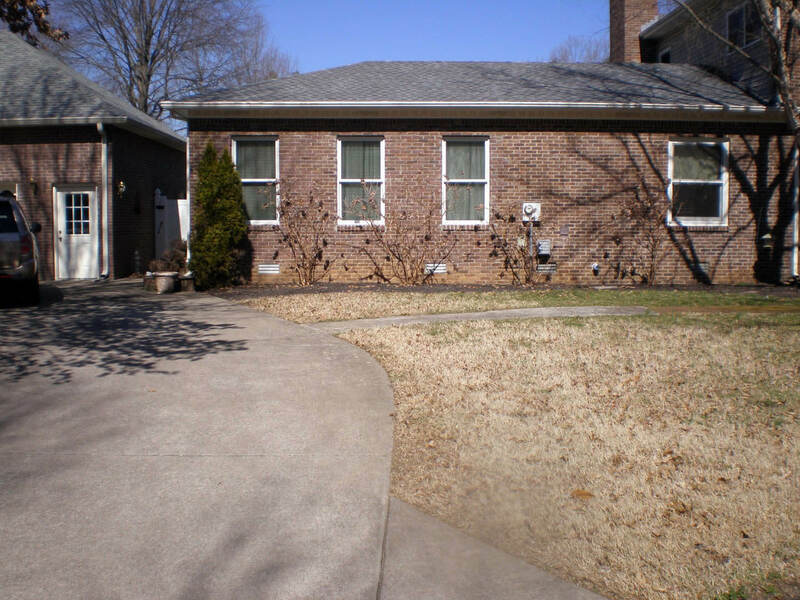 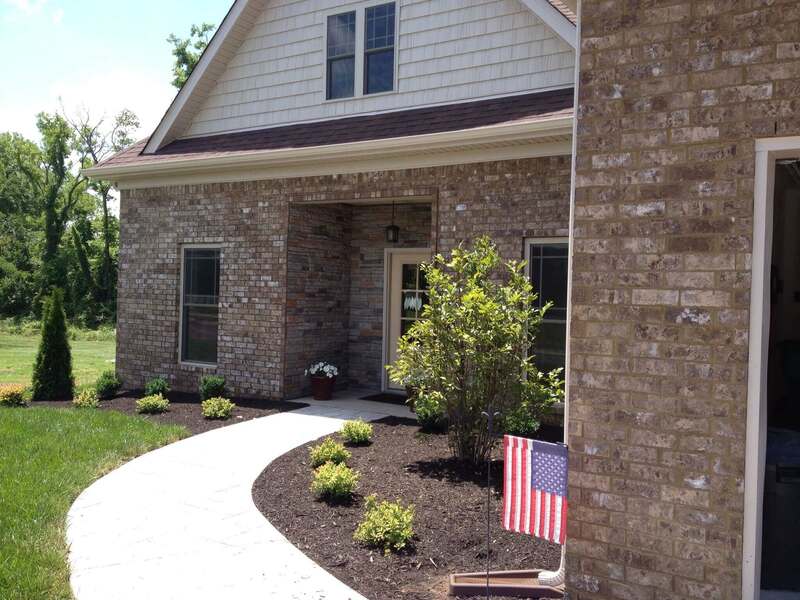 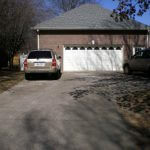 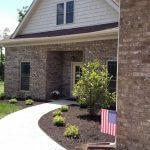 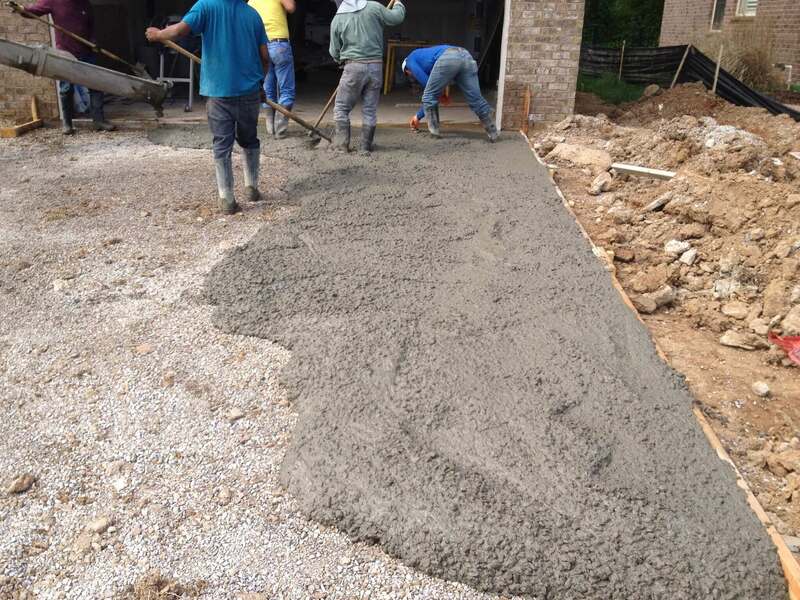 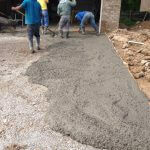 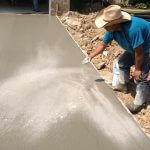 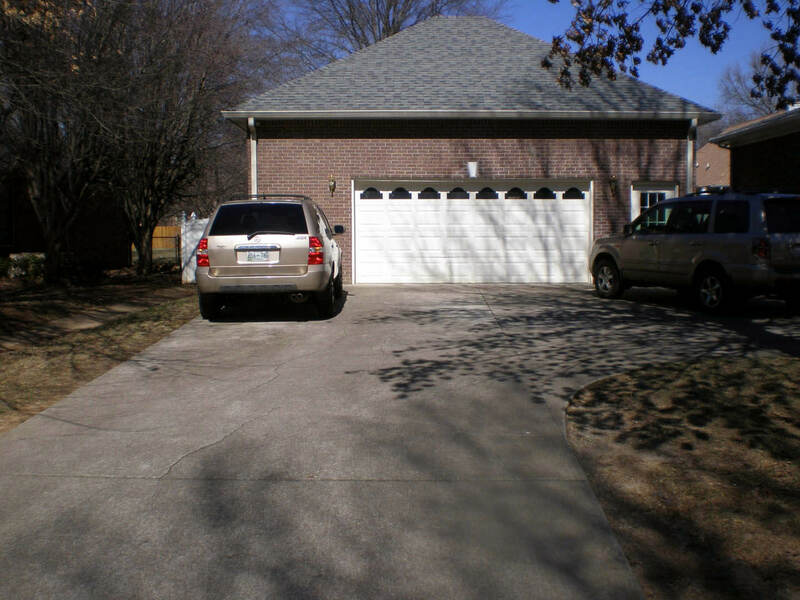 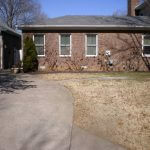 We can also repair your old driveway with fresh, new concrete. 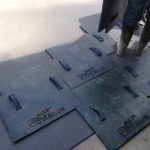 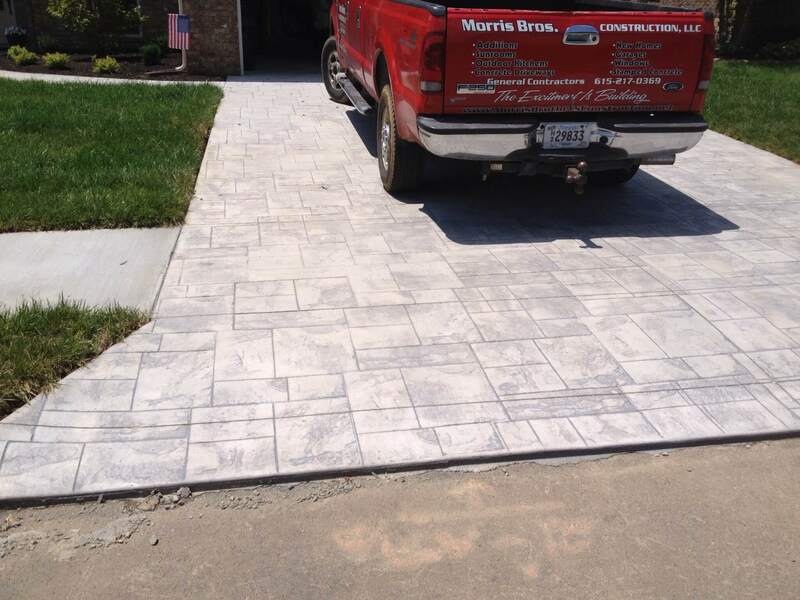 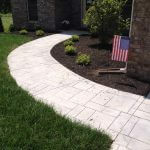 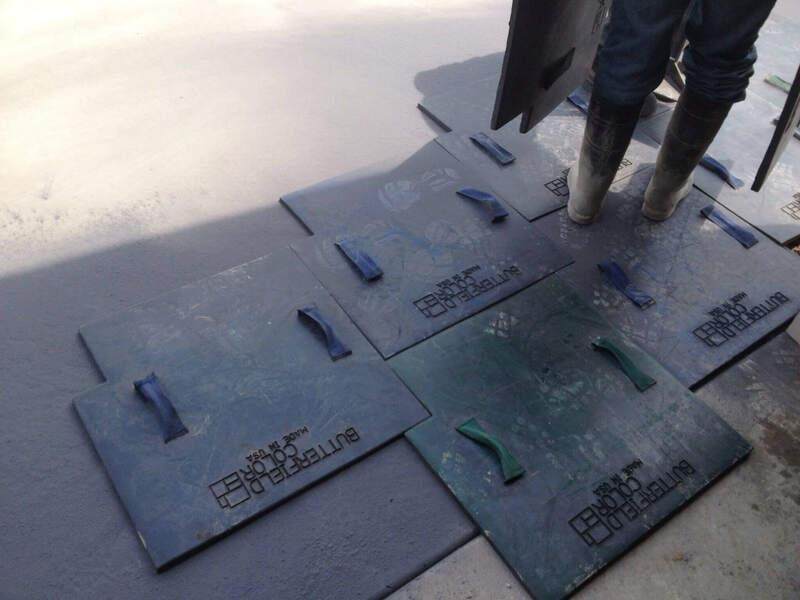 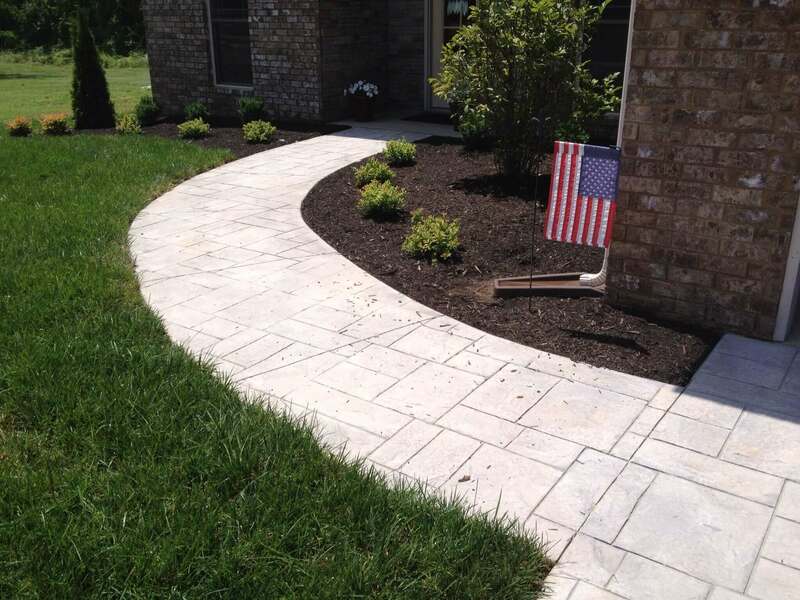 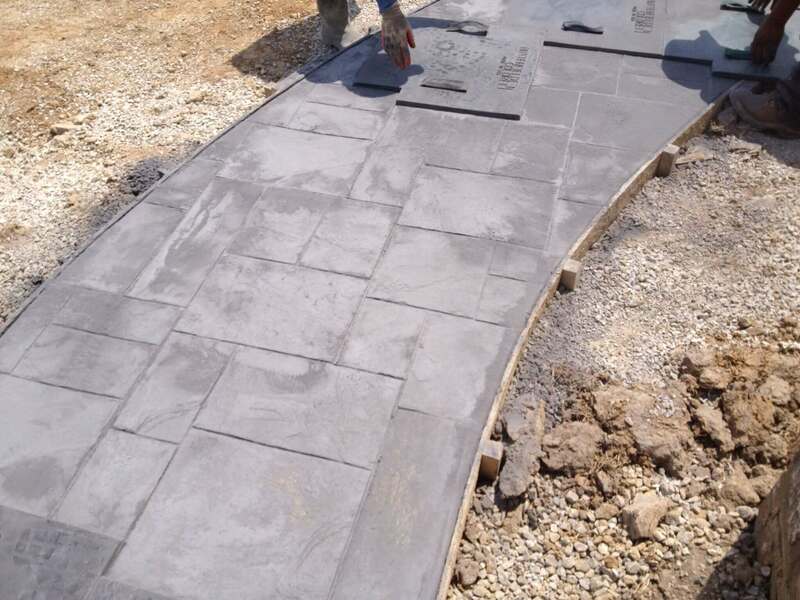 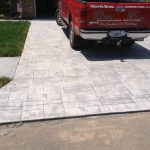 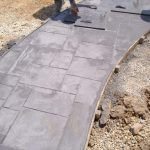 Stamped concrete is ideal for beautifying driveways, patios, pool decks, walkways, and any other concrete surface. 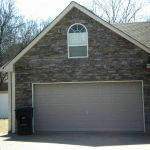 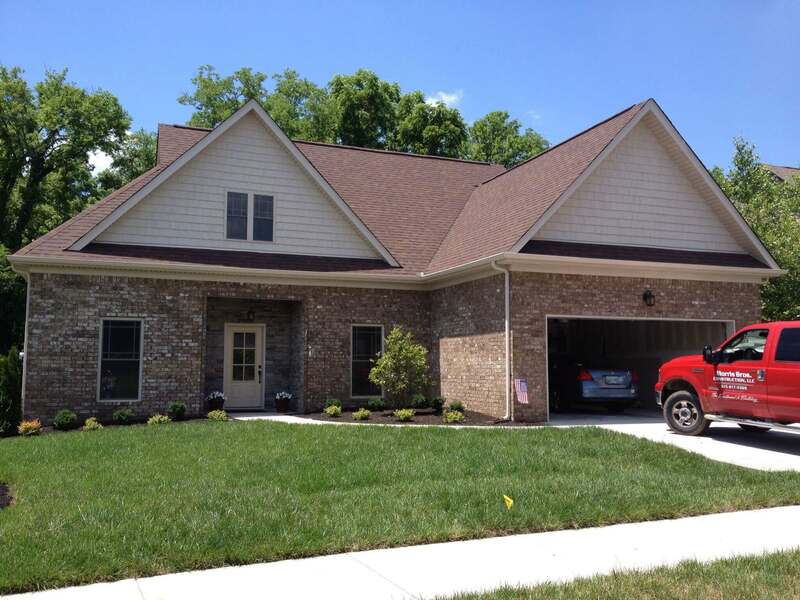 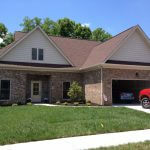 Call today and let us know how we can improve not only your home, but your lifestyle as well.